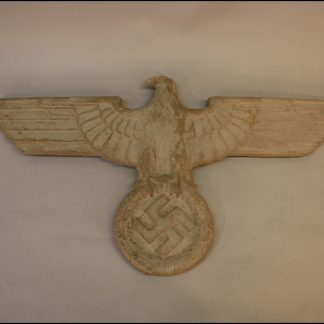 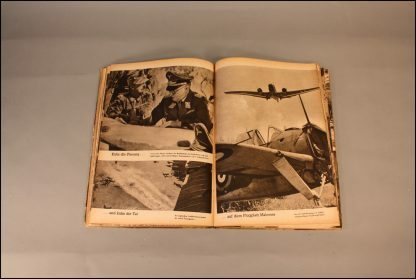 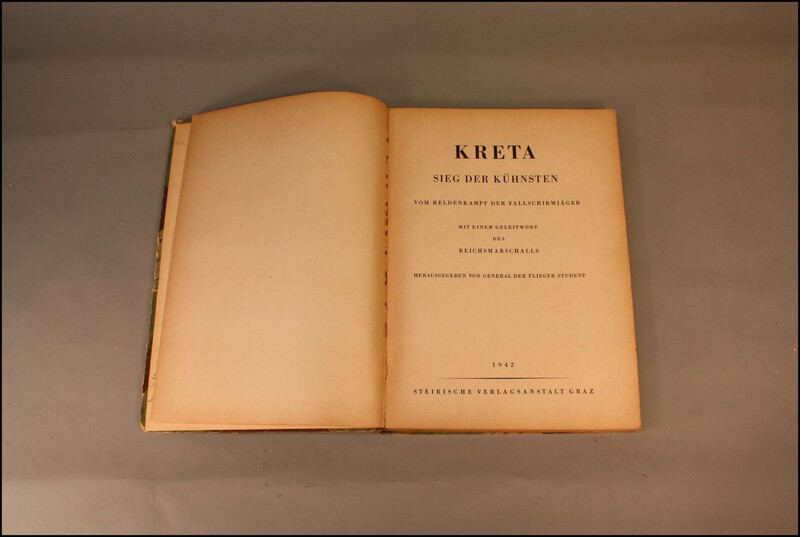 Paratrooper Album Kreta – Military Collectibles, Inc.
View cart “Interesting Naval Grouping in Original Metal Chest” has been added to your cart. 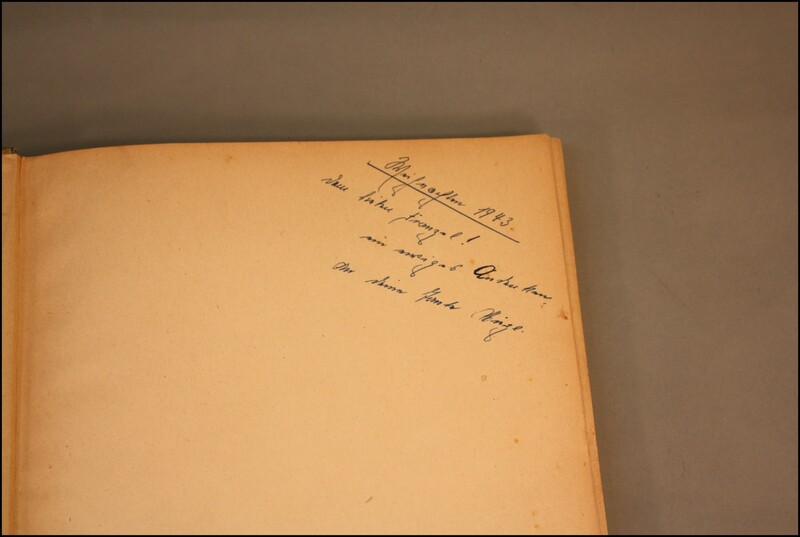 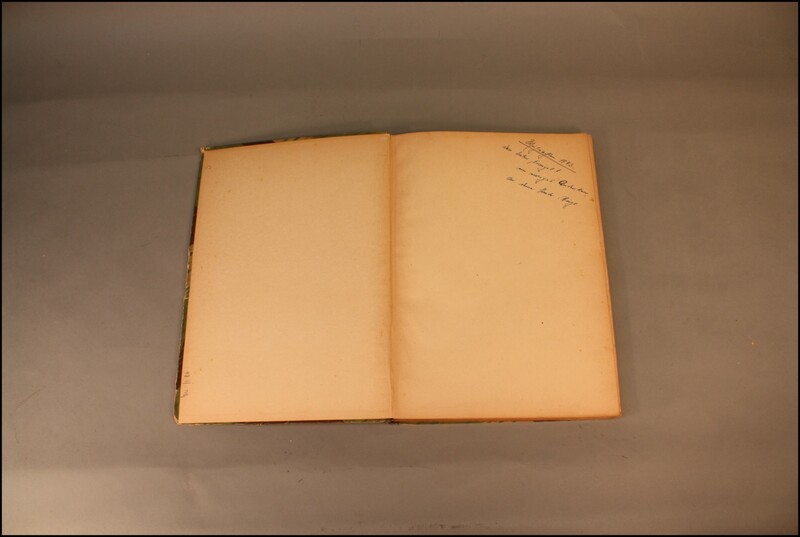 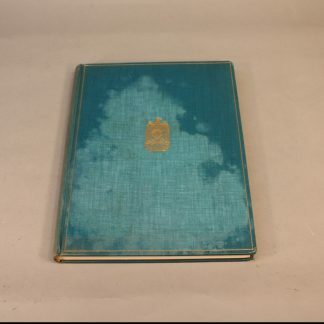 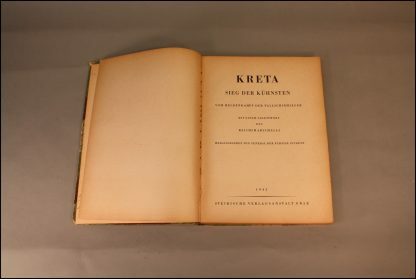 This personalized album was made in 1942 was given to a friend in 1943 as it is personalized on th first page. 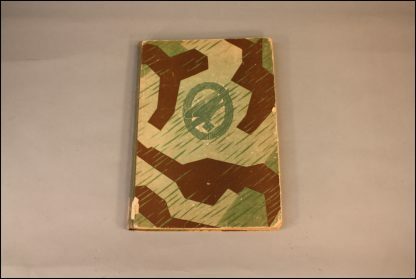 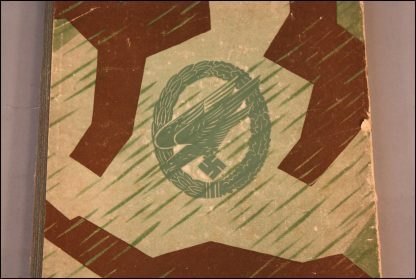 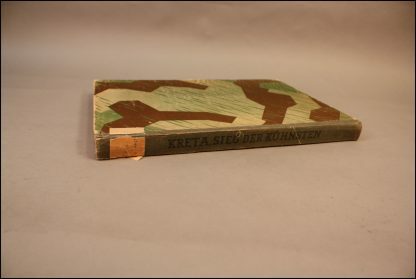 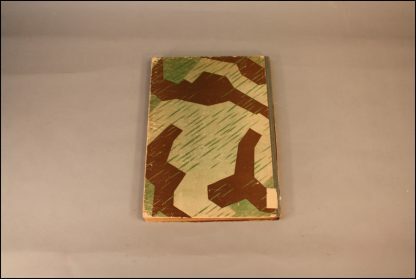 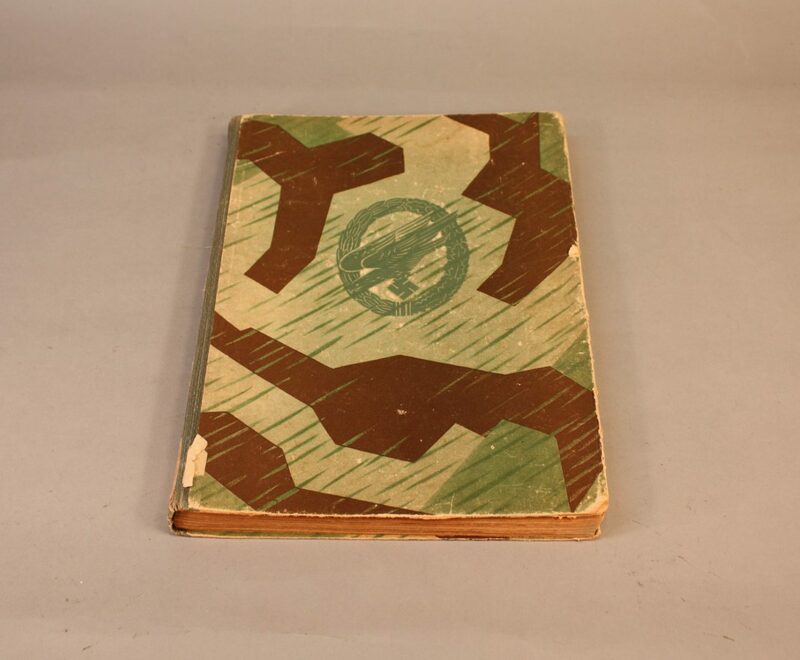 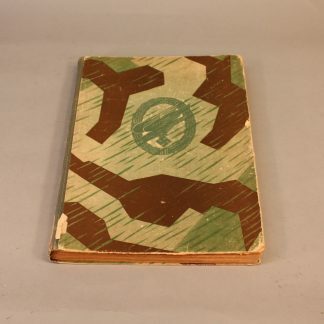 Standard camo exterior book with the Paratrooper badge embossed on the cover. 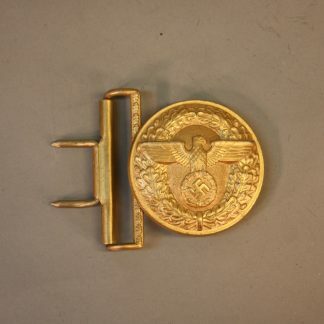 The condition shows some fraying on the edges, however these are nice for helmet and uniform reference. It shows the Paratroopers at their very best.